Elementary my dear Watson. 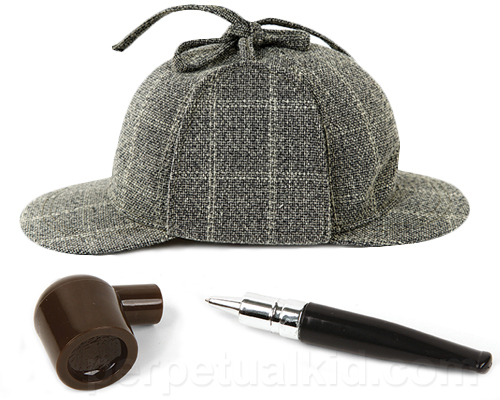 That’s no pipe, Sherlock, that’s a Pipe Pen. Everything looks a bit more mysterious when you’re twiddling a pipe around. Whether you’re writing the next great novel (hey, how about one about a British detective with amazing reasoning and deduction powers?) or just a reminder post-it, do it with flare. Or with Flair- Nature Boy Ric Flair. What does wrestling have to do with a pipe pen? That’s the mystery for you to solve, Holmes.